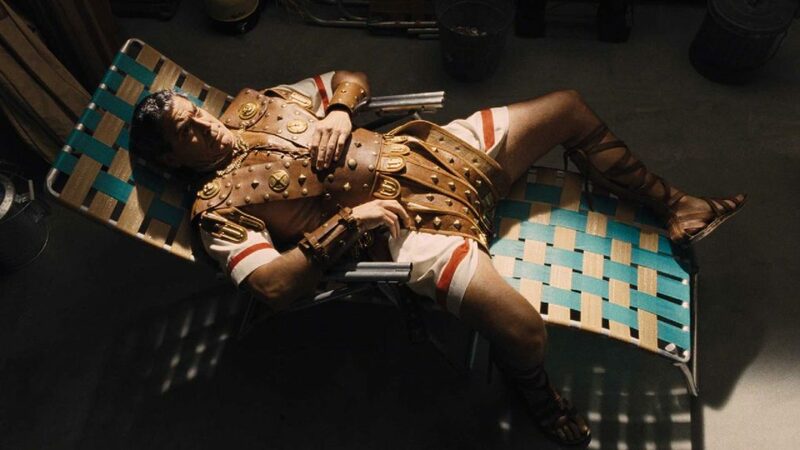 This week, on the #203rd episode of See You Next Wednesday, we’re diving into the latest film from the Coen Brothers with Hail, Caesar! Casey & Greg got to check this star-studded and highly anticipated comedy out, while Dan languished in the theater watching yet another in a long line of Nicholas Sparks adaptations – this time, The Choice. And then, we differentiate our beets from beats, and listen to Casey Veggies‘ album before revealing this week’s punishment record from Dan. But before any of that, we’re talking about the Super Bowl trailers, reviewing a bevvy of movies (The Heartbreak Kid, Trumbo, Unbreakable, The End of the Tour, Tangerine, Pound of Flesh) and so much more!